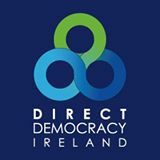 I wish to reinstate Direct Democracy to the Irish Constitution.Direct Democracy would be enormously beneficial for the public.This would allow the public to realise their power by instigating referendums and therefore achieving self determination.This is something we must endeavor to accomplish. Employment. There has been no significant growth in the economy. (despite Government nonsence). Evictions, Water meters, LPT, Homelessness, Suscide, Political policing, Mortgage write downs, Payment to Bond holders. Bank bailouts. Pensions. What are the people to do in Old age. People should be able to look forward to having their essentials met when they are most vunerable. "If the people did not have to pay Bond Holders the economy would be flourishing. We should suspend payment and go the legal route to challenge these payments. We should look at our Natural resources especially Gas and Oil and seek a payment for our people." "I think all people should pay their fair share. " 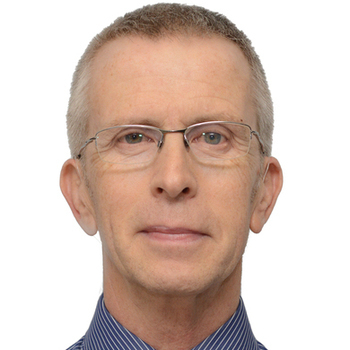 "From what I hear about Rental accommodation it is very expensive. People should be able to afford rental accommodation based on what people in general can actually afford. We have a lot of homelessness." "The Traveller people are Irish People and should be treated just like anyone else in our society. They have their ways and we should respect them and accommodate them the best way we can. " "Childcare is an important one. These are the Children who will take over from us as time goes by. You catch them at a young age and give them the love and care that is so essential in creating a caring and loving society. Our Families and Children should be supported in whatever way we is necessary"
"The Learn about Religions should be optional. State funded schools should be neutral. " "Our own economy is fragile as it is. We have major unemployment. Housing shortages. It would be great if we could. " "The Government are very lacking in putting in an infrastructure to accommodate electric cars and new clean energy generation projects. We need to push ahead in this area. People have great ideas and should be accommodated to make these things happen. Fossil fuels should be fazed out quickly." "The Party whip system for me is a bad system. Tow the Line or else. Oh they forced me I had no choice. We need Direct Democracy put back into the Constitution so people can recall candidates and recall Governments who are making bad decisions. A Referendum to allow the people to decide. " "It depends on the Crime. People are put in prison for not paying their television licence, totally wrong. Rehabilitation should be offered to people who want it."